FRIM-MNS Nature Education Centre (NEC) has connected people to nature since 1993. NEC is quietly tucked away just half an hour from the hustle and bustle of Kuala Lumpur city centre. Situated within the lush tropical greenery within the Forest Research Institute of Malaysia (FRIM), the centre showcases a habitat that evolved through more than 90 years of planting trials and experimentation on tropical forestry. 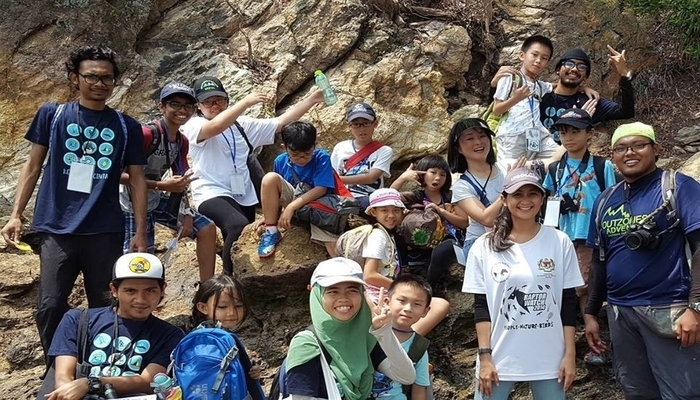 Since 1993, the NEC is now managed by Malaysian Nature Society (MNS) and FRIM, a joint collaboration between these two highly renowned Malaysian nature scientific -based organisation that oversees the nature conservation. 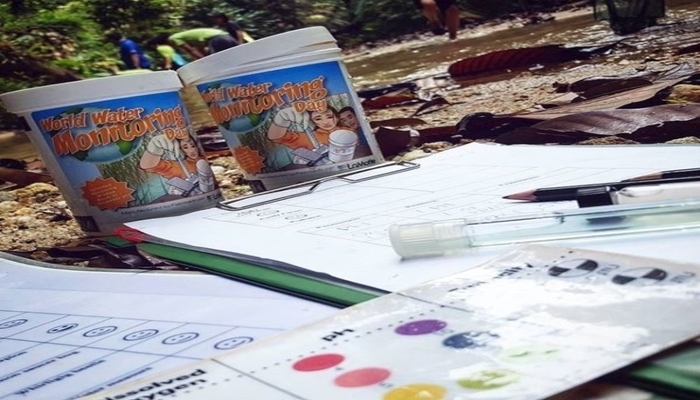 It is famously known for the guided activities on forest exploration and the night excursion on stargazing; each of the recreational activities offered for our participants is designed to encourage nature appreciation and greater involvement towards sustainable green living. NEC offers unique learning environment for nature seekers. The centre receives a large number of group visitors and camp participants, ranging from schoolchildren, young adults, government agencies, corporate sectors and other organised groups. 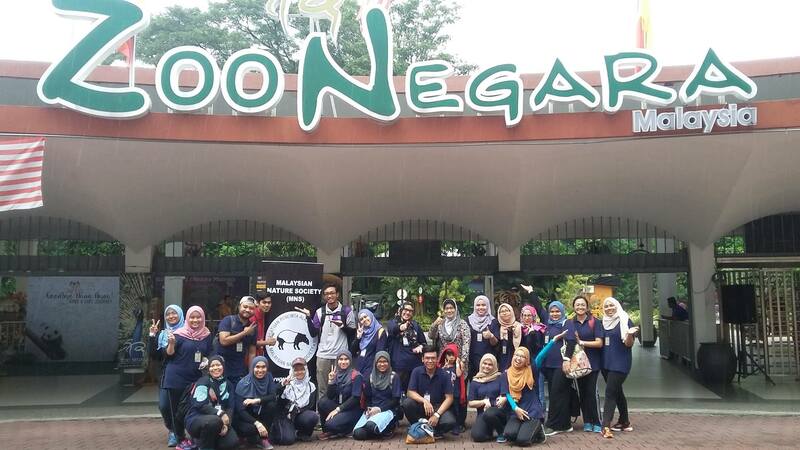 Among NEC’s favourite nature-based activities are, forest ecology, canopy walk, night walk, stream sampling, bird watching, nature crafts and many more. 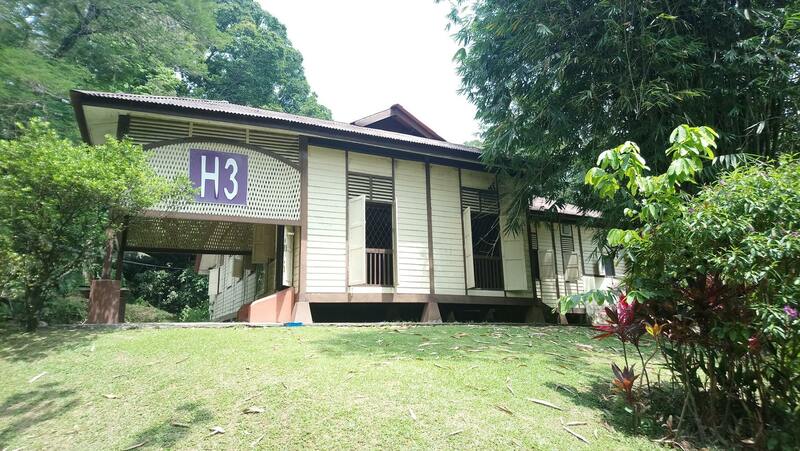 The NEC is currently housed in a heritage building; a refurbished wooden bungalow, equipped with dormitory-style accommodation and various field course equipment. The dormitories are large enough to accommodate 40 persons. As for food, NEC provides delicious Malaysian cuisine. Barbeque is available upon request. We welcome schools children, young adults, corporate agencies and other organised groups. So gather your friends and book a nature treat. Come for a day trip or better yet, stay over up to three nights!